We are open 24 hours/ 7 days a week! Our background as an expert Tampa limousine service gives us the experience you can count on when you need reliable luxury car service for your business or any function. We take great pride in our company and we make sure we treat every customer like they are royalty. Other companies may offer similar services, but our services are the best in the industry. Plus, our prices are very affordable, and come with a very professional yet personal touch. 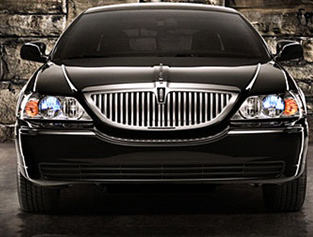 Let us at Executive Car Service be the dedicated transportation service provider that you need. We would love to take you anywhere for any occasion. If you have any questions about our company or how to hire us as your Tampa airport limo service, Corporate Car, or Private Transportation, please feel free to contact us at your convenience. We would be happy to answer your questions and give you information about our luxury car service. We are here to serve you with excellence and dedication. Call us at Executive Car Service today! Copyright 2012: Executive Car Service | Tampa Airport Limo Service | All rights reserved.